Michelle Gariepy Cafaro was born and raised in the Capital Region. She received her Bachelor of Science degree in Biology at Siena College in 2005. After graduating from Siena College, she worked as a dental assistant to gain experience working with patients. She continued her education at Albany Medical College where she received a Master of Science degree in Physician Assistant Studies in 2009. 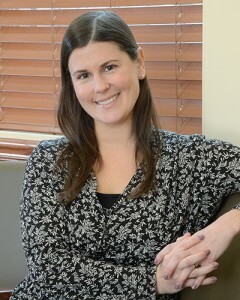 She worked in Family Practice prior to taking her current position in Internal Medicine at Oldendorf Medical Services. Special interests include Women’s Health, Otolaryngology, and chronic pulmonary diseases, such as Asthma and COPD. Michelle is a member of the American Academy of Physician Assistants and is certified by the National Commission on Certification of Physician Assistants.